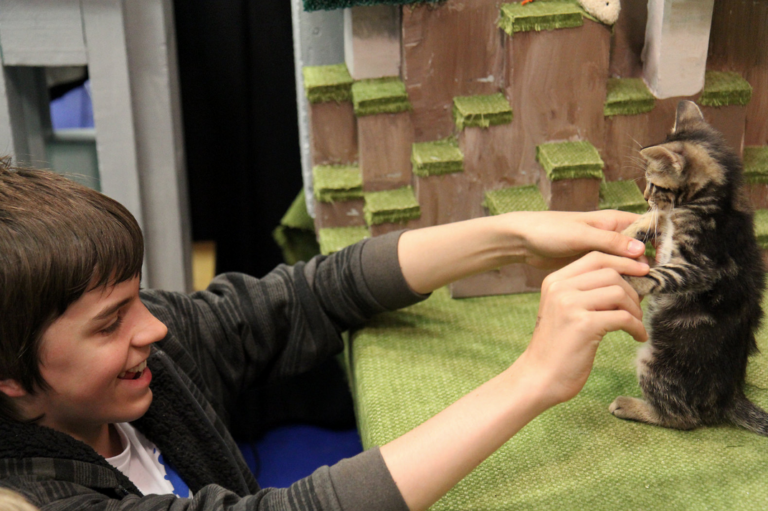 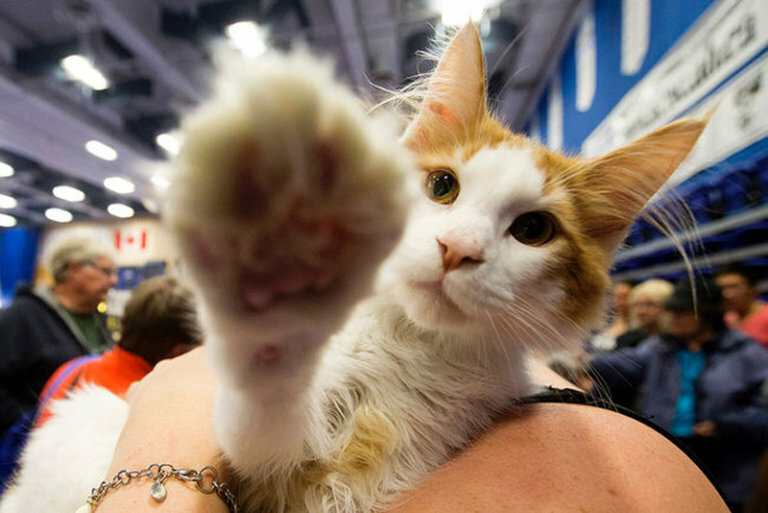 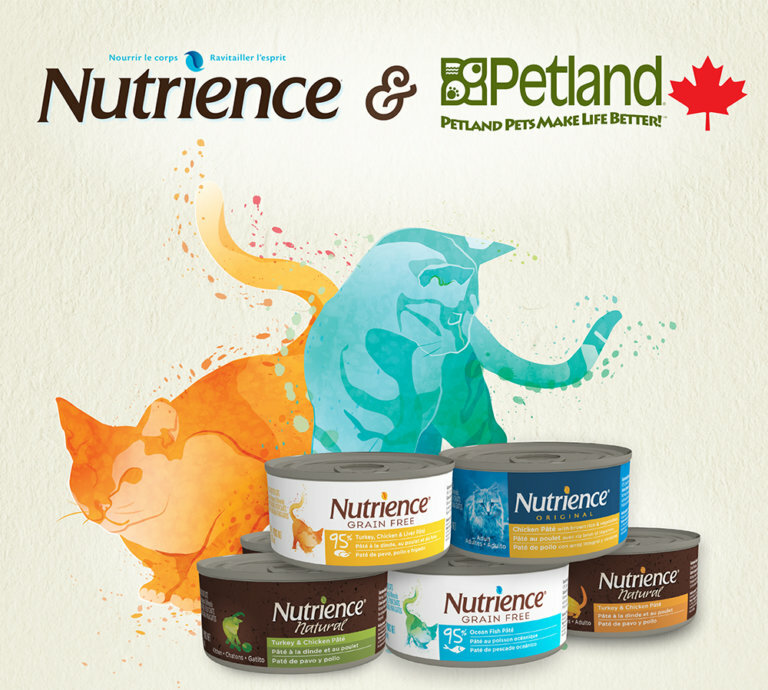 City of Edmonton Proclaims May 30, 2015: CAT DAY! 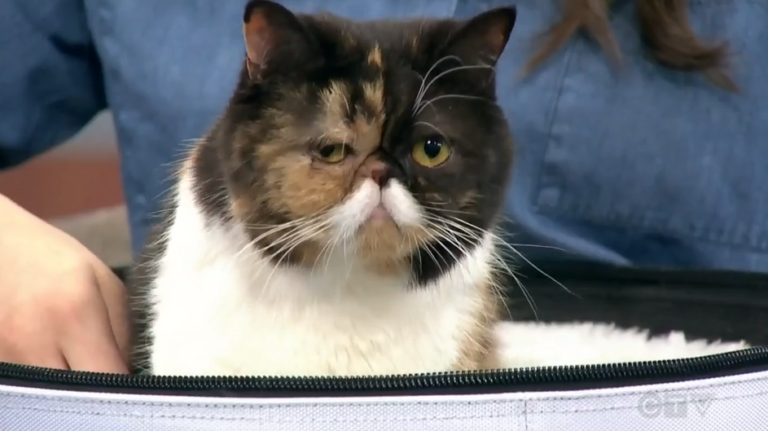 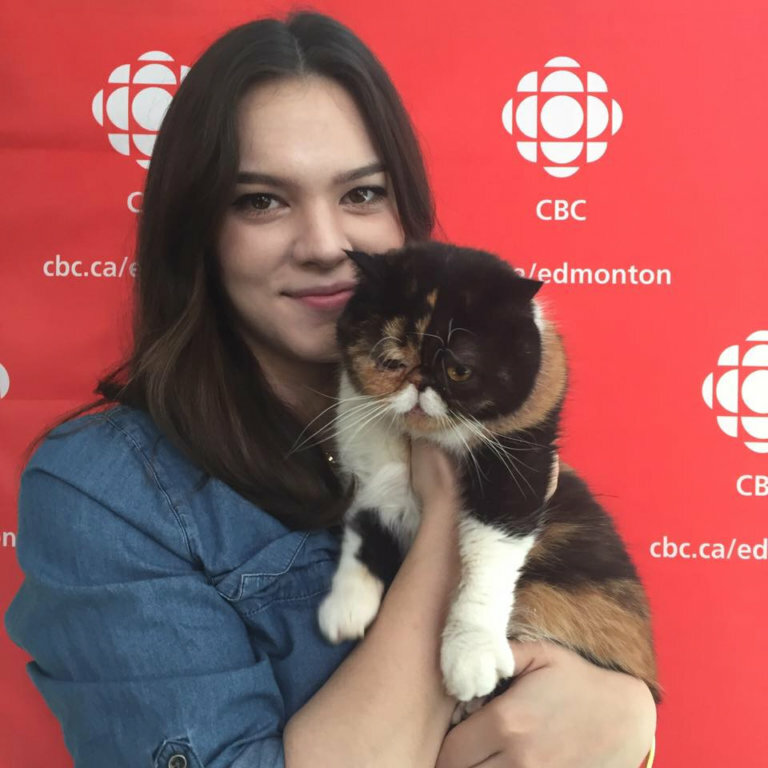 CTV Edmonton’s Dez Melenka did a great segment about Edmonton International Cat Festival participant Sarah Mavro and her “Cat Car YEG”! 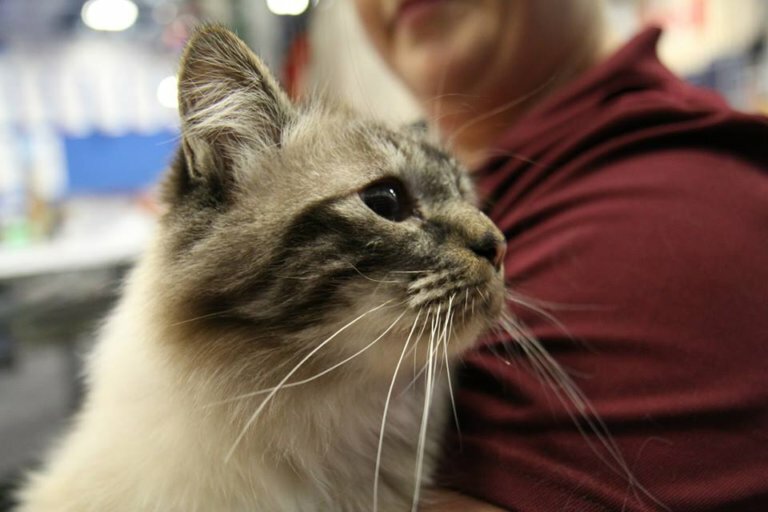 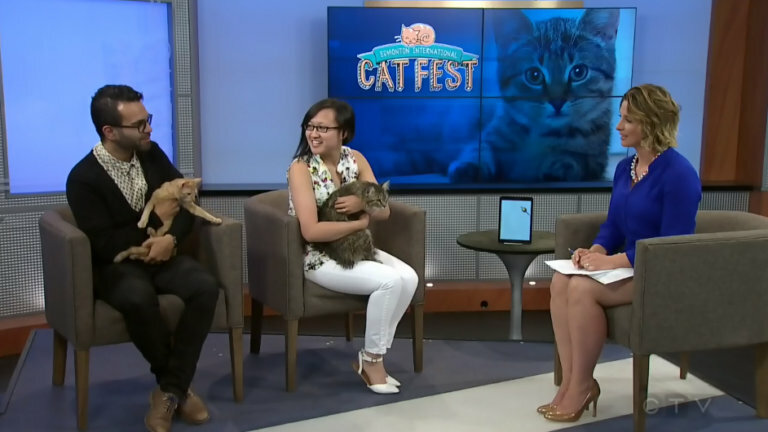 Shaw TV’s Dana Giesbrecht chatted with us and the Edmonton Humane Society ahead of the 2015 Edmonton International Cat Festival!